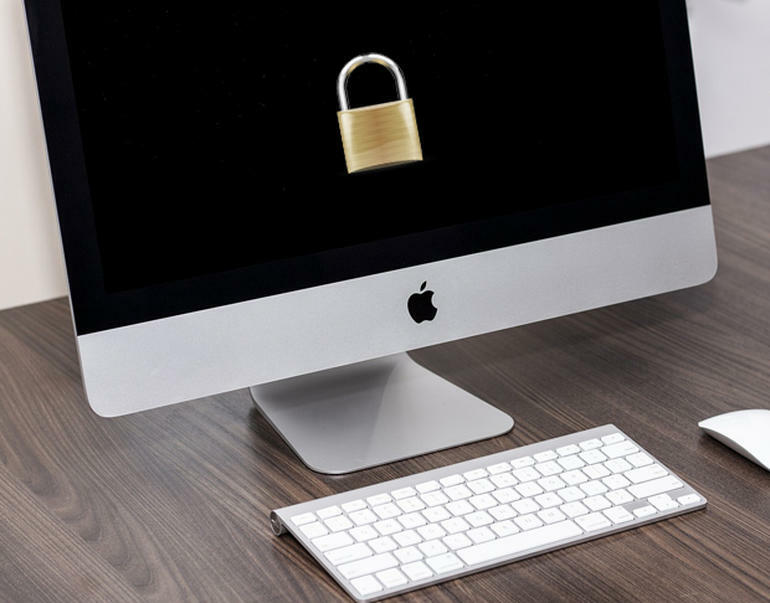 System Integrity Protection is a security technology in OS X El Capitan and later that’s designed to help prevent potentially malicious software from modifying protected files and folders on your Mac. System Integrity Protection restricts the root user account and limits the actions that the root user can perform on protected parts of the Mac operating system. Click the  symbol in the Menu bar. If you later want to enable SIP again, then follow these steps again, except this time you’ll enter csrutil enable in the Terminal instead.